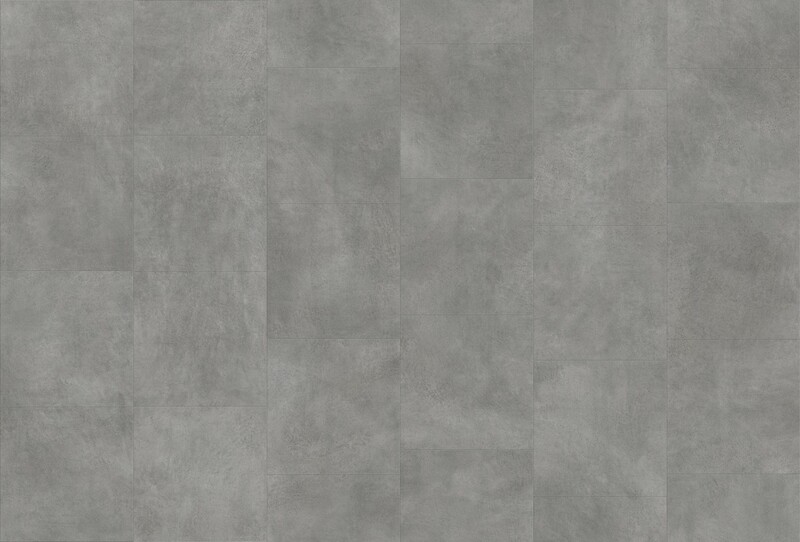 Dark Grey Concrete adds a cool, trendy concrete look – ideal for modern contemporary and design oriented interiors where an industrial touch is desired. The tile design is perfect for rooms where you want the look of ceramic tiles, but the warmth and softness of vinyl. With two tiles per plank, installation is both quick and efficient. Our new Optimum alternative with PerfectFold™ V click system gives a highly durable wear layer for commercial areas, and makes professional installation both faster and easier.